Big Leopard Feeding On Young Zebra, Etosha National Park In The Africa. 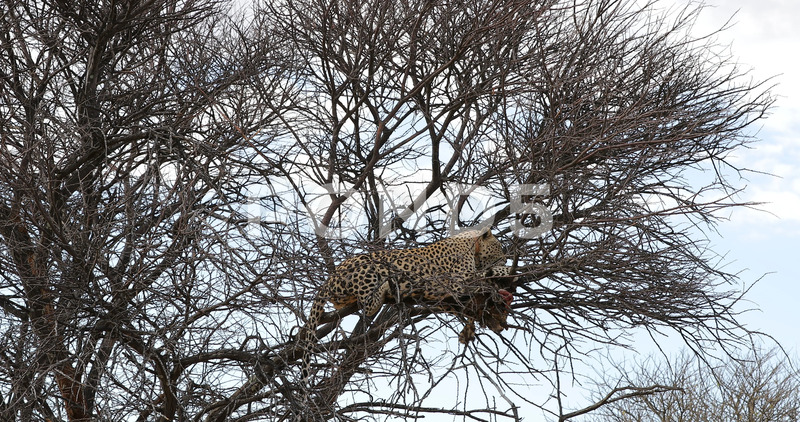 Description: Leopard feeding on young zebra, Etosha National Park in the Africa. Wildlife scene from nature. African leopard with killed zebra. Safari in Namibia.